Now Prime Residencies has come to Thalawathugoda, a beautiful naturally landscaped suburb with undulating paddy fields and marshlands which attract nature lovers. It is also a rapidly developing highly residential area consisting of many facilities - Modern Shopping Malls, Banks, Hospitals and Sports & Leisure Clubs. 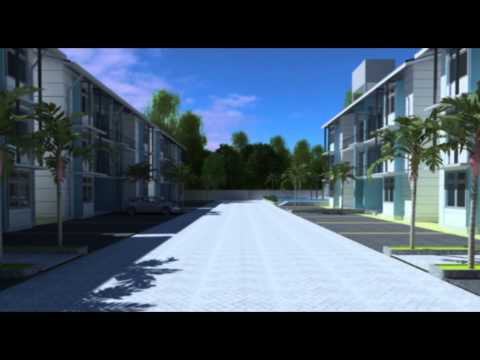 Living Homes offer you another chance to own an exquisite apartment in this serene location. Prime Living Thalawathugoda A unique apartment complex with 60 exclusive apartment’s spread over an exquisitely laid out setting. These apartments consist of 3 and 2 bed rooms with Immaculately designed living and dining areas. This project includes 24 hour security with a swimming pool, fully equipped modern gymnasium, parking facilities and a 30ft wide road. This complex is only 3 minutes from Thalawathugoda Junction.